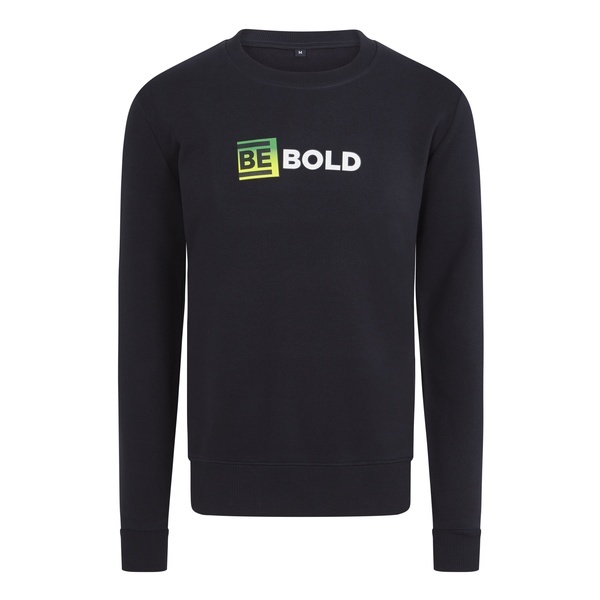 Our BE Bold TRIBE sweatshirt celebrates the heroes that make up the TRIBE 10% Project. It is made from a blend of cotton and features a crew neck and ribbed cuffs. 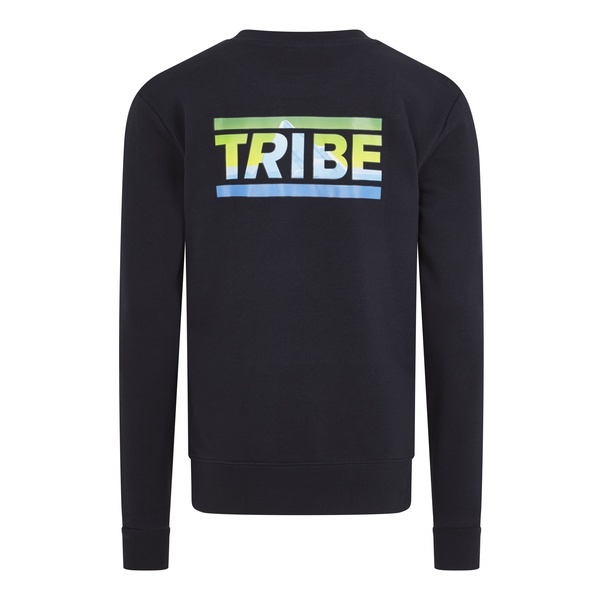 Live the brand with awesome TRIBE logo loud and proud. Composition: 100% Organic Cotton.